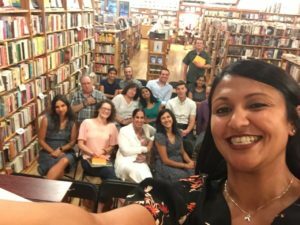 Book Reading at Third Place Books | Amy Bhatt, Ph.D. 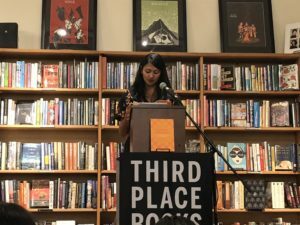 I had the pleasure of reading from my book at Third Place Books Seward Park, in Seattle WA this summer. We had a nice turn out and I got a great shout-out from Seattle’s Independent Weekly, The Stranger!